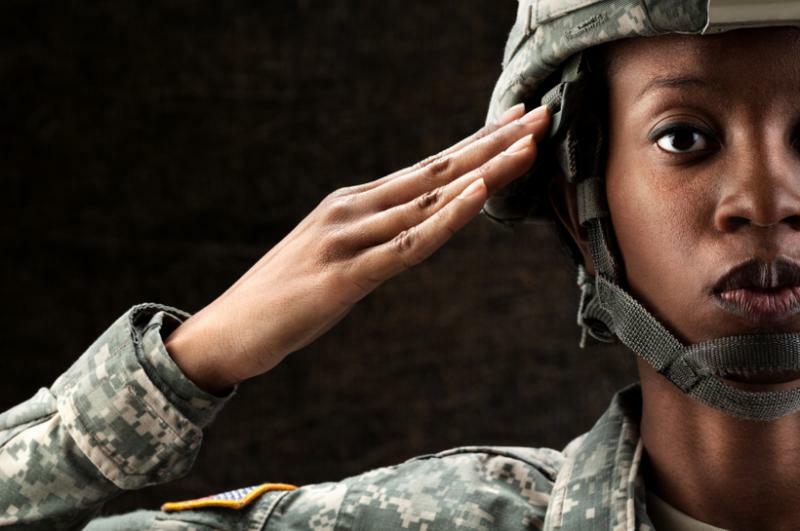 Women veterans are the fastest-growing demographic of homeless veterans in America today. Far from being a well-understood phenomenon, most people would be hard-pressed to even include women veterans in the overall picture of veteran homelessness — or recognize their unique risk factors and survival strategies. A recent six-part series in the Huffington Post aims to change that, by addressing their invisibility directly. VA is committed to ending homelessness among Veterans. The Elks have joined forces with the Department of Veterans Affairs to help end veteran homelessness﻿. The Mary E. Walker House: The Challenge of Sisterhood. 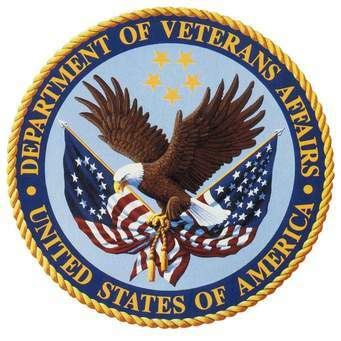 Long-time VVA Homeless Veterans Chair Sandy Miller provides an insider’s perspective on the special needs, rewards, and challenges of serving homeless women veterans on the VA’s Coatesville, Pennsylvania, campus. Steve Peck & U.S.VETS: Big Plans, Big Accomplishments. Steve Peck’s U.S.VETS has evolved into one of the largest private programs serving the nation’s homeless veterans. Headquartered and concentrated in Los Angeles, the organization provides a broad spectrum of services—housing, counseling, and job training—to help its clients. The program recently has expanded into several other states and the District of Columbia. VSF’s Supportive Housing Program: Strength Through Stability. VSF’s Supportive Housing Program: Strength Through Stability. For two decades the Veterans Support Foundation has provided shelter and rehabilitation for homeless veterans at its three transitional living programs and one permanent residence in Connecticut. Each year 70 percent or more of the program’s transitional residents put their lives back on track. The Veterans Resource Center: Veterans Helping Veterans.What started as free van service to bring young veterans to medical appointments has grown into a 30,000-square-foot day center in downtown Dallas that provides a broad array of services to help veterans escape homelessness. Chris Noel & Vetsville: A Personal Commitment. Armed Forces Radio personality Chris Noel bought a house and created Vetsville Cease Fire House after encountering veterans living on the streets. Twenty years later her Florida labor of love is still helping veterans—and still on shaky financial ground. Winterhaven: The Downtown Stand Down. Winterhaven is an annual one-day, VA-sponsored outreach to Washington’s homeless veterans. A lot can be done in eight hours, but much follow-up must be available for any real success.